Fin_Sep_06_Aland_151_m1_screen | Flickr - Photo Sharing! Nice composition. 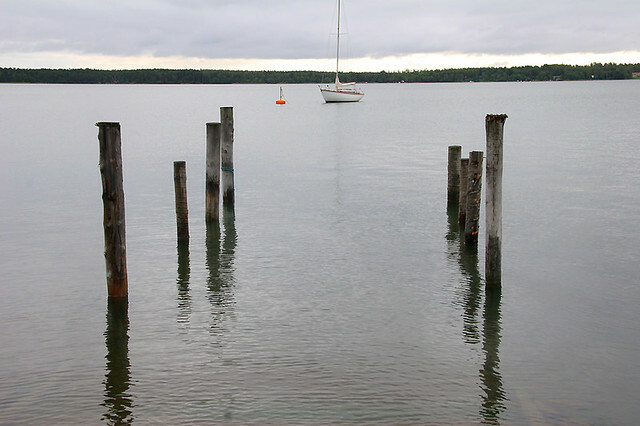 I love how you have lined the boat up in the pilings. This has a slightly sad feel, as if the boating season is over, and now it is hibernating till next year.